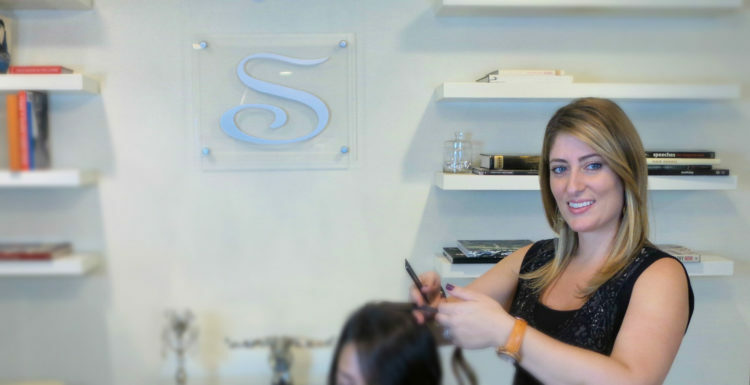 Marie has spent her entire career as a colorist at Salon Shahin. She joined our team 20 years ago and has become one of the most in-demand colorists in Fairfield County. She is a Goldwell Certified Master Colorist and has also trained with Vidal Sassoon, Wella and L’oreal. Marie is devoted to accentuating natural beauty and color in the hair, by using current techniques such as balayage and highlighting. Accommodating to each client’s needs, Marie has an excellent way of making everyone feel at home in her chair. IT’S REALLY EASY TO MAKE AN APPOINTMENT! Gift cards, packages that are purchased at the salon are non refundable and good for salon credit. © All Rights Reserved.